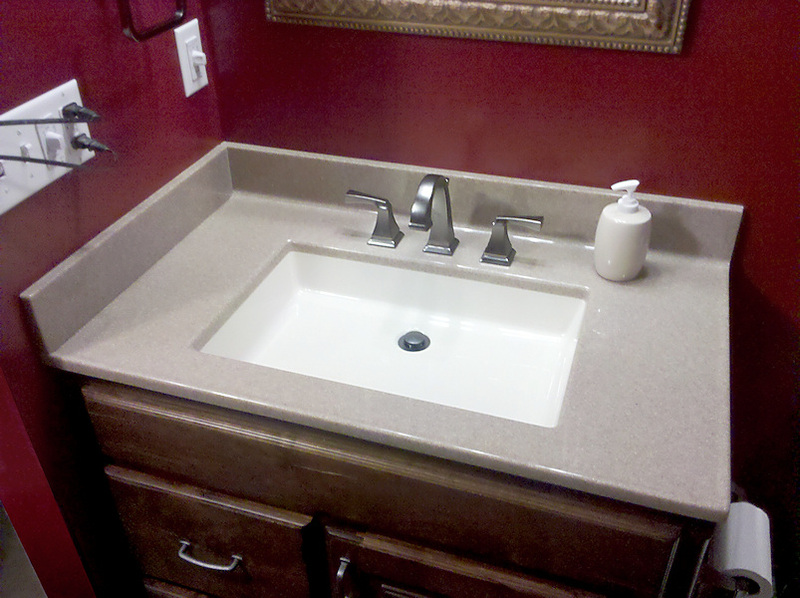 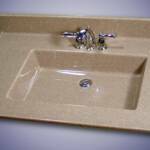 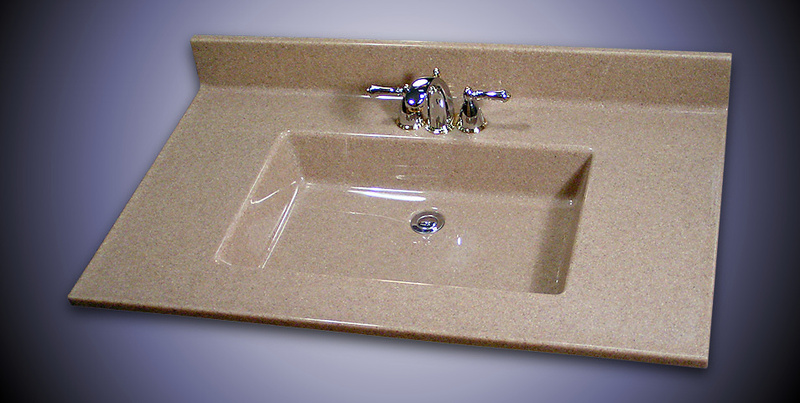 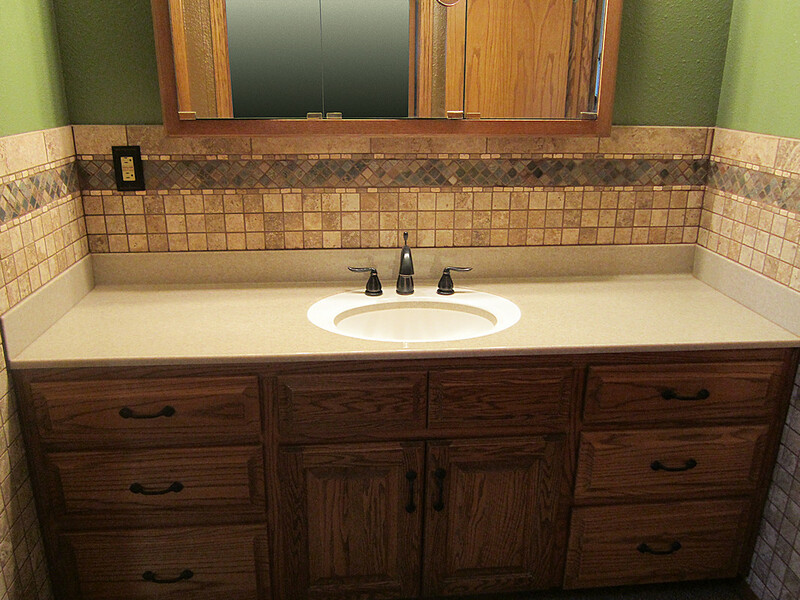 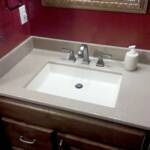 Onyx manufactures lavatories, sinks, shower bases, wall panels, seats, recessed and corner caddies, molding, and other accessories. 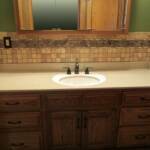 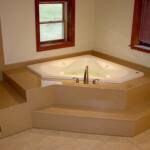 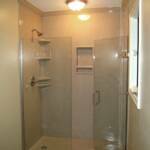 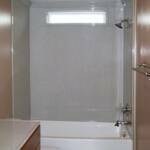 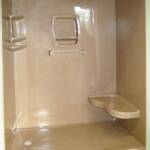 Standard and Custom Shower Pans and Wall Panels. 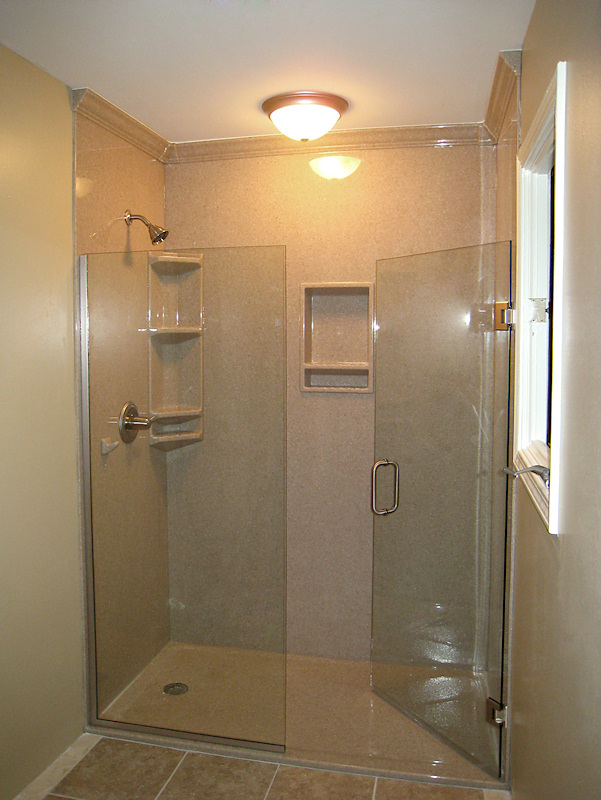 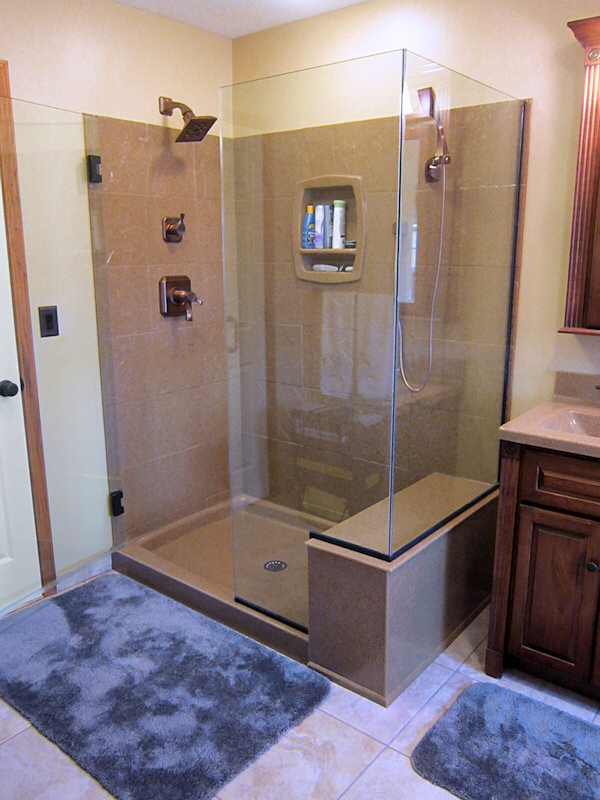 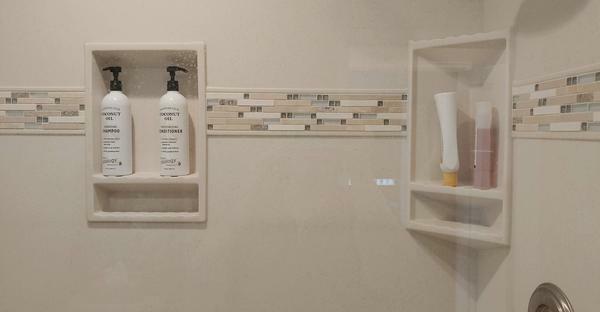 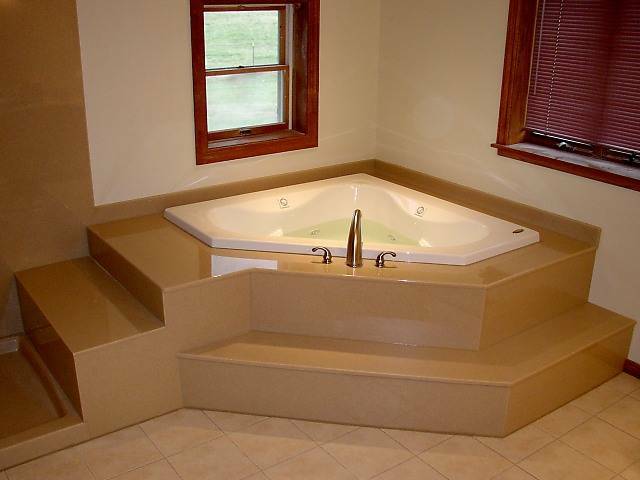 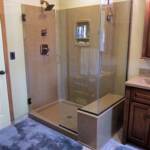 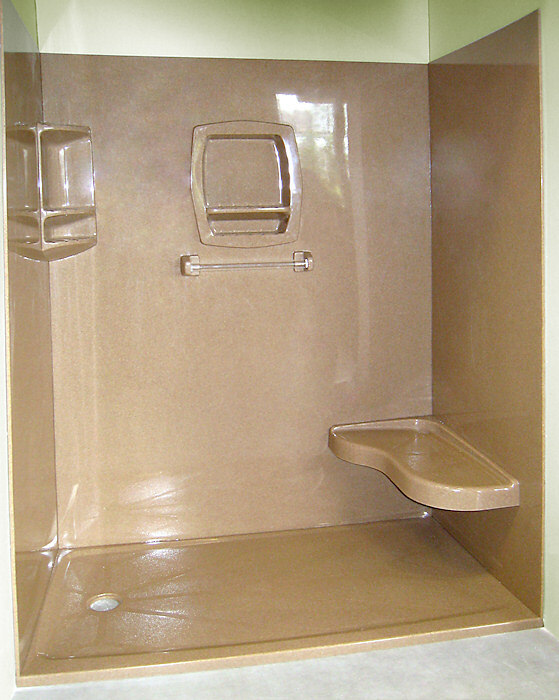 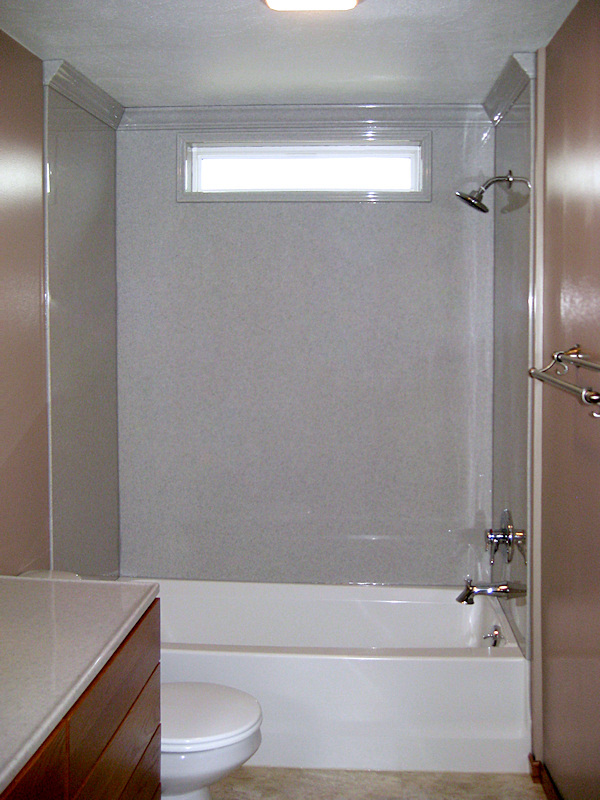 Shower walls are available in gloss, matte, stone, subway, and slate finishes.